Great things come in threes! 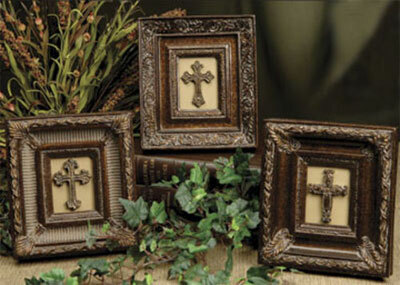 Try this trio of small wooden framed crosses. 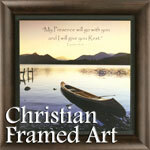 Each measures 7" x 8" and are of the finest quality. Black flock easel back. Also hangs on wall. 3 designs... each with ornate frames.